Lights For Events create unique designs and effects. 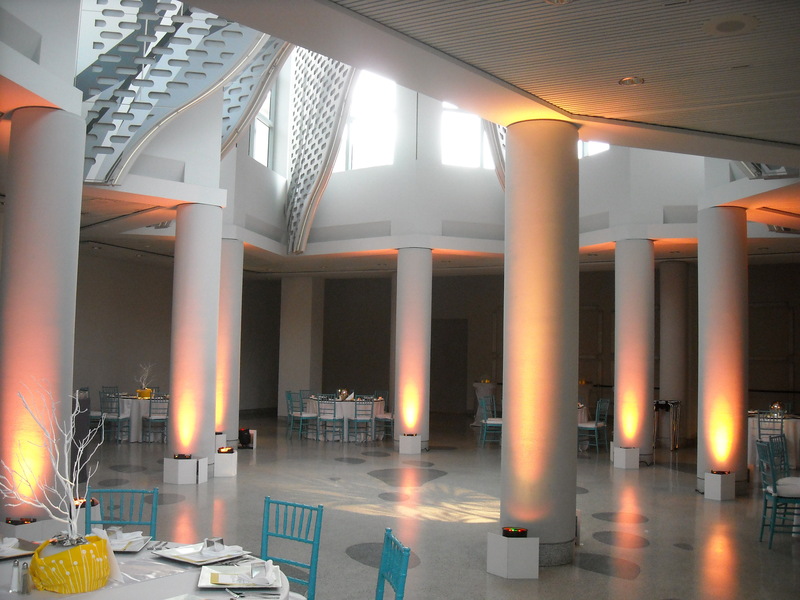 Up-lights help set the mood by adding color to walls, decor, backdrops, and particular areas of the room. LED-lights and color gels can produce any color. Moving lights and effect lights give dramatic change to create unique effects. 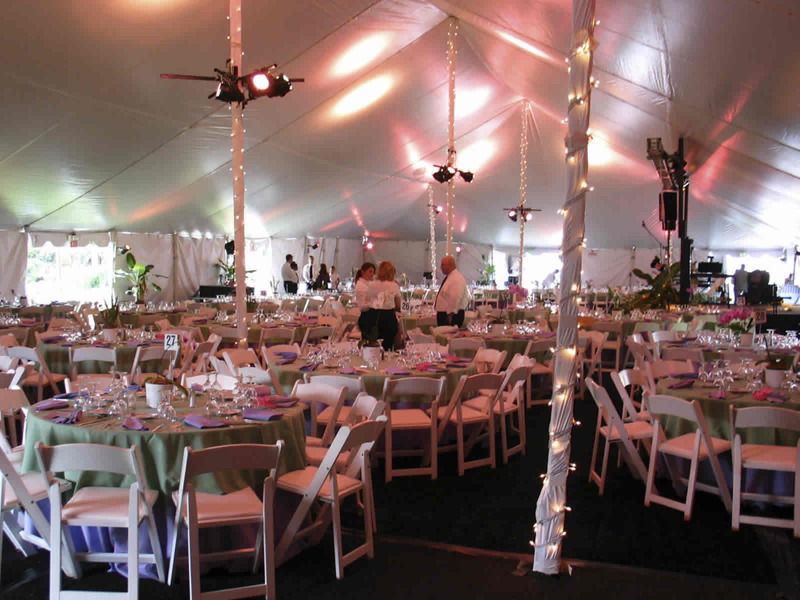 String lights, decor lighting and canopy lights create a elegant ambiance. Gobo systems are used for custom text and logos on any surface. LCD and DLP Projectors are used for slideshows and powerpoint presentations..
creative lighting design and operation of audio visual equipment.